All Americans learn early on in their tax paying careers to fear audits. Audits are essentially an investigation done by the IRS with regard to a tax return. Virtually any form of finalized return, such as Form 1041 for estates and trusts or Form 1040 for individuals, can be subject to an audit. The IRS often picks returns based on inaccuracies, clashing information, or suspicious activity, but some audits are randomly selected by a computer program based on an algorithm. Most people dread being audited because the IRS, whether wrongfully or not, is investigating an improperly filed return because they believe taxes may have been underpaid. Few people want to pay more in taxes, and an IRS audit makes paying further taxes and penalties a distinct possibility. Although many audits are chosen through a computer program, certain taxpayers are far more likely to be audited. Individuals with a taxable income over ten million dollars, those who report consistent hobby or home business losses, and taxpayers who take large charitable deductions are all more likely to be audited than the average American. This does not mean that individuals who do not meet these criteria will not be audited but it is statistically less likely. If the IRS chooses you to be audited, they will send you a notice in the mail or call you using the number listed on your tax return. If the IRS calls you, they will always follow up with a letter. If you are chosen for an audit, stay calm. The IRS has a legal obligation to treat you courteously and professionally. If you use a tax preparer or an accountant, notify him or her immediately. In most instances, your accountant will be by your side every step of the way. If the letter explains why you are being audited or asks for further information, do your best to collect the right documents. If they do not, gather all of the information you used for support on your taxes, including W-2s, 1099s, 1098s, and any proof of charitable contributions. If you have lost your documents, you should consider contacting your bank, lending house or employer to secure anything you might need. Based on the information requested and their findings, the IRS will either decide your tax return needs no change or will suggest alterations based on their findings. If you agree with the findings, you will sign the documents provided by the IRS and agree to make any payments suggested. If you disagree, further inquiry by a manager will generally take place. You will also be permitted to file an appeal. Audits by the Internal Revenue Service happen to thousands of taxpayers, individuals and businesses alike, each year. Audits are a way of regulating the taxation process to ensure that Americans are paying the proper self-assessed amount of tax. If you are chosen for an audit, stay calm and get organized, and everything should work out fine. 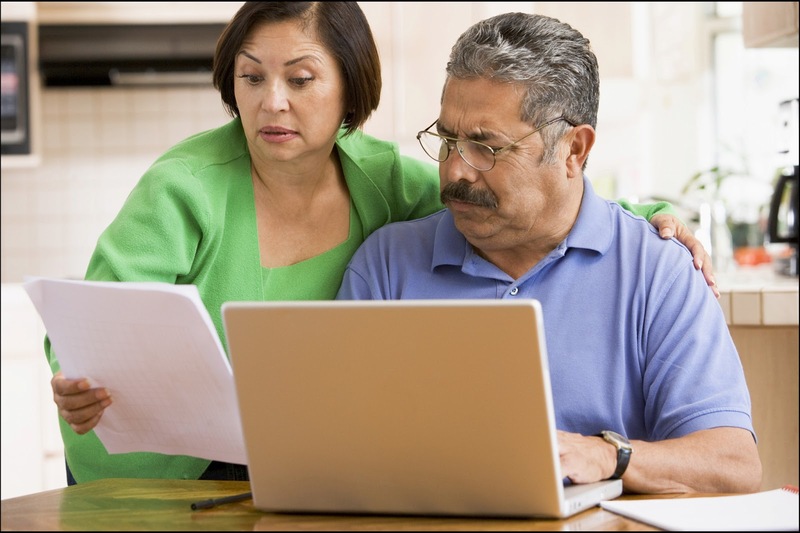 If you used a tax preparer, he or she will be able to assist you in any way you need. If you did not, you may consider hiring an accountant to review your returns, assess the situation and do the necessary research to defend your tax choices to the IRS. Audits may be stressful but they are not dangerous and just like the millions of others before you, you will survive the process. About the author: This article was written by Richard Craft, an MBA student who looks forward to helping you make good financial decisions so you have one less thing to worry about. He writes this on behalf of Global Tax Services, your number one choice when looking to settle your tax debt for less. Check out their page at http://www.glbtaxservices.com/irs-offer-in-compromise for more information on what they can do to help you!